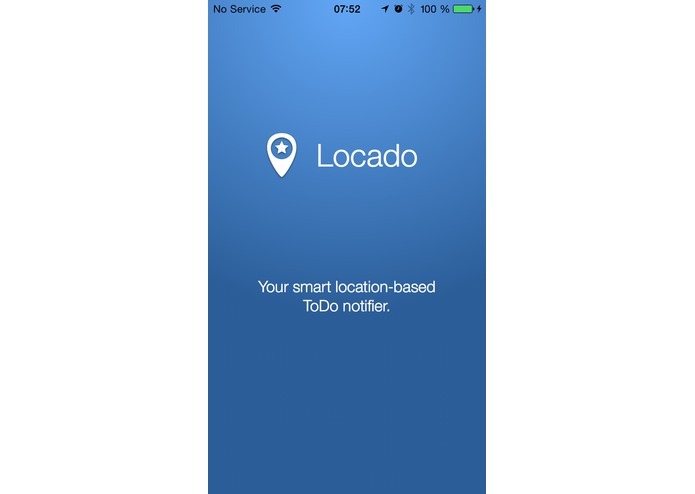 Locado is an iOS app which gives your preferred ToDo list app superpowers. It runs in the background and notifies you by making smart suggestions about the location where a ToDo list item could be checked off. 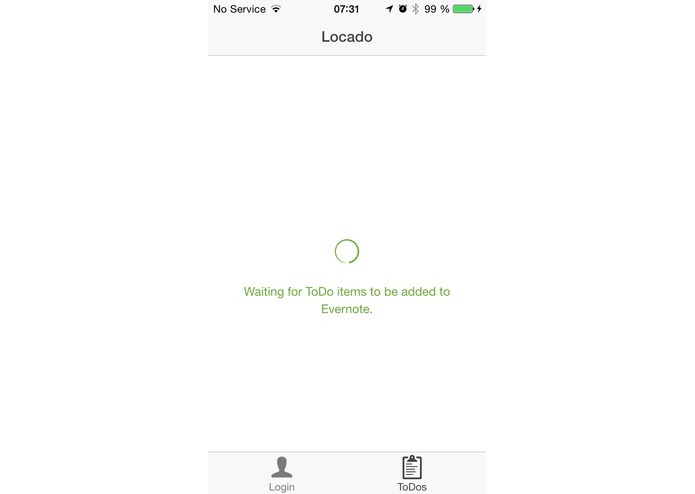 Locado is set up in 5 seconds, you just need to start it once, connect with your ToDo list app and it do its magic. 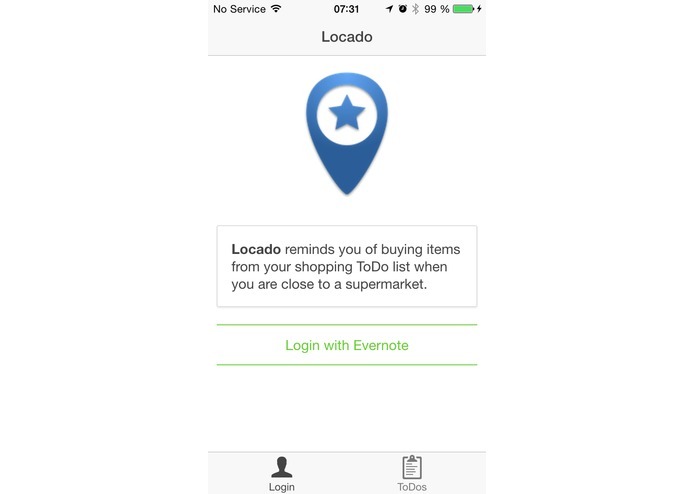 Locado connects to your Evernote account and extracts all notes containing items you can buy in a grocery store, i.e. 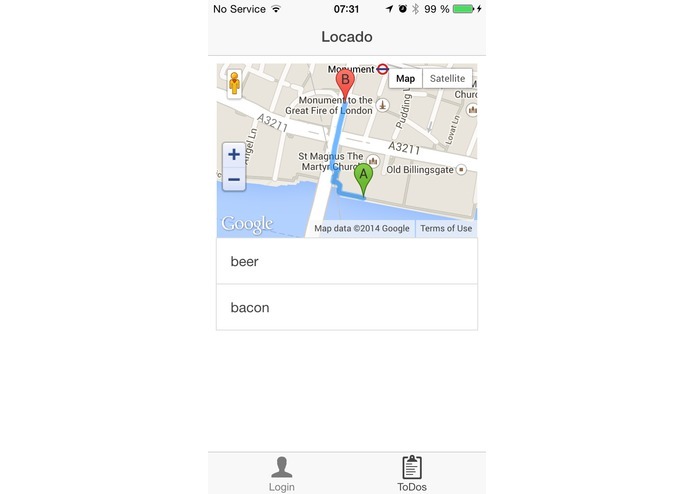 'beer', 'bacon', 'milk'. It runs in the background and notifies you as soon as you get close enough to a super market. As soon I see there is beer or bacon missing in my fridge I'll immediately put it on my Evernote shopping list. But too frequently I forget about that list, get home and see that my fridge didn't magically top itself up. 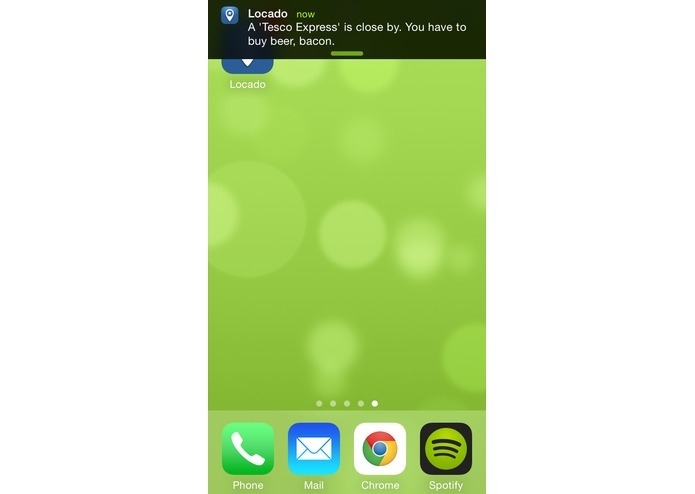 Locado solves this problem by reminding me when I'm close to a super market to buy those items from my shopping list.